(Reuters) - UAE government officials could not immediately be reached for comment - but the UAE has committed to invest hundreds of million dollars in recent years in the territory on a strategically important stretch of coastline on the Gulf of Aden. The UAE began construction last year of a base on a site at the airport of the Somaliland port city Berbera, and will be allowed to maintain a presence for 30 years. Berbera is less than 300 km (190 miles) south of war-torn Yemen, where UAE troops are fighting rebels as part of a Saudi-backed coalition. President Muse Bihi Abdi said the UAE would train police and military in Somaliland, which wants independence from war-torn Somalia but is not recognised internationally. He said he expected the agreement to be finalised within two months. “They have the resources and the knowledge,” Abdi told Reuters in an interview in Abu Dhabi. UAE has become more assertive in its foreign policy in recent years. The UAE Armed Forces have been fighting in the Yemen conflict since 2015 and in the past deployed in international operations including Kosovo and Afghanistan. Abdi said the military base, which he expects will be completed this year, will guarantee economic development and security for Somaliland and act as a deterrent to extremist groups in the region. Somaliland’s Foreign Minister, Saad Ali Shire, who was present during the interview, declined to disclose how many UAE soldiers would be stationed at the base. Several regional powers have set up military bases along the Horn of Africa coastline, including Turkey in Somalia’s capital. The United States, China, Japan and France all have bases in neighbouring Djibouti. “It’s safer to have a lot of military in the area,” Abdi said. Abdi said he hoped UAE investments, including a new civilian airport and a road connecting Berbera to landlocked Ethiopia, will lead to a “huge creation of employment” in Somaliland where unemployment is rampant. 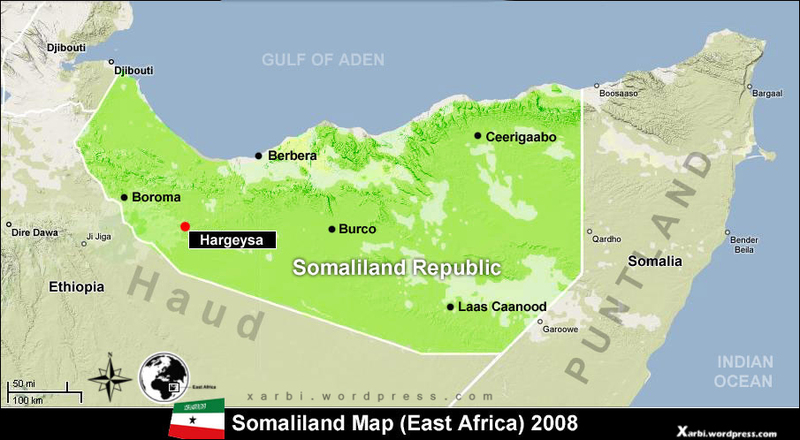 “The biggest threat to Somaliland is poverty,” he said. Dubai’s DP World is also developing Berbera port and building a free trade zone nearby. This week, Somalia’s parliament voted to ban DP World from the country, an act that it said had nullified the agreement. Abdi said the vote was a “joke” and a “political mistake” that would have no impact on the DP World agreement that includes the government of Ethiopia. Somaliland broke away from Somalia in 1991 and has acted as a de-facto state since then..
Abdi also said he expected the UAE would make a hard currency deposit into Somaliland’s central bank but added that there had been no agreement between the two sides.